The summer energy is undeniable. The warm weather brings about the urge to fire up the coals, take a dip in the pool and indulge in dishes that taste as good as they look. And when it comes to good food, Woody’s is on stand-by for inspiration and to guide you through preparing delicious summer dishes that will make everything just that much more festive. 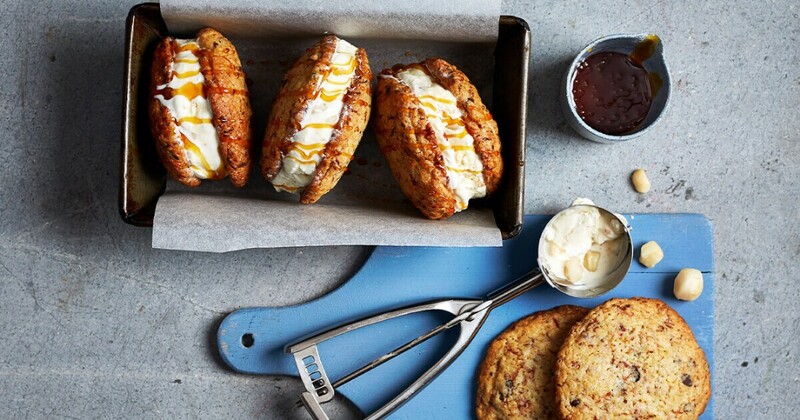 From the ultimate breakfast to kickstart the holidays to a mouth-watering sweet summer treat, these recipes will make your taste buds feel like they are on leave, too. We can all agree that waking up to the smell of bacon in the morning is an epic experience, but what’s also truly magical is tucking into a tower of Woody’s bacon and banana flapjacks that will give you the right kind of energy to kick-start your summer day. 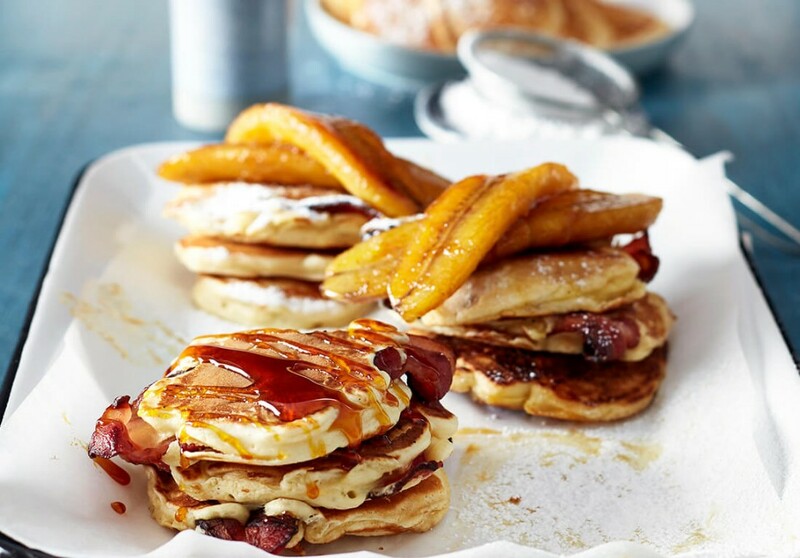 With the smoky goodness of Woody’s streaky bacon perfectly complementing the sweetness of the banana, these flapjacks will become a breakfast staple for the whole family. 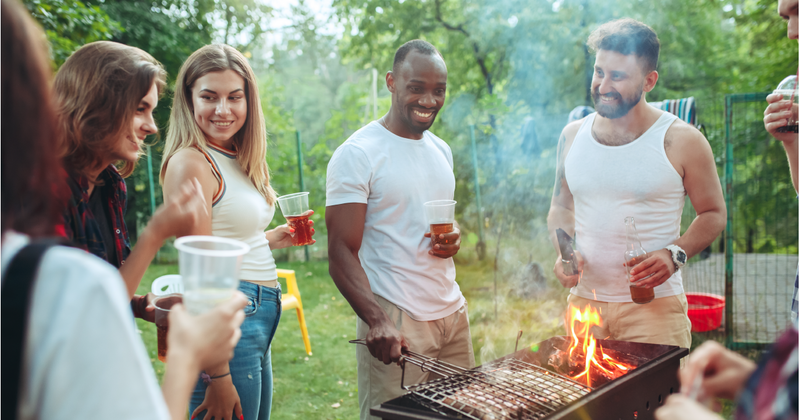 Nothing quite says summer in Mzanzi like a poolside braai with friends and family, right? This year add a little Woody’s magic to your sunny soirée by throwing some Bacon and Cheese Braaiwors onto the grill. 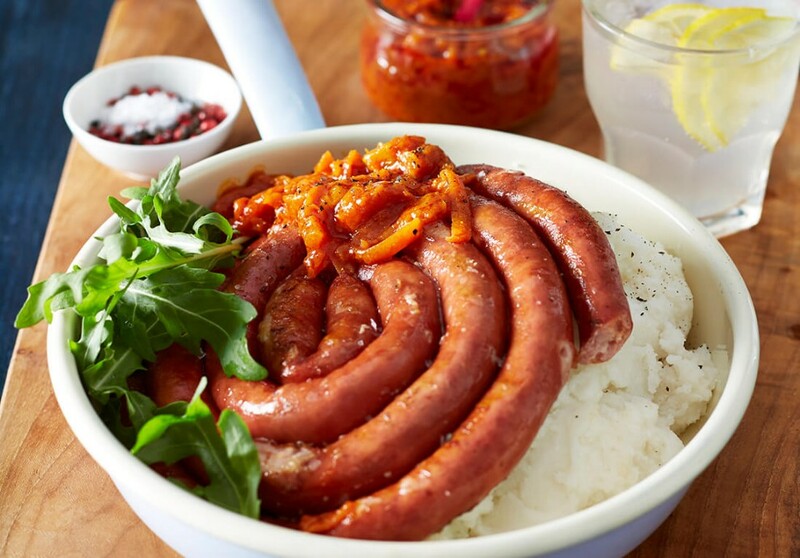 Specially made for the Woody’s Braai Range, these sausages are a must-try! What’s more, if you add a uniquely South African of pap and chakalaka into the mix, you’re bound to have a taste experience like no other. Of course, we can’t talk about iconic South African braai items without mentioning sosaties! While you certainly can’t go wrong with beef or chicken kebabs, we highly recommend venturing out of your comfort zone a bit and try our succulent smoked pork belly and peppadew sosaties- they are an irresistible combo of tender, savoury meat and tangy vegetable. 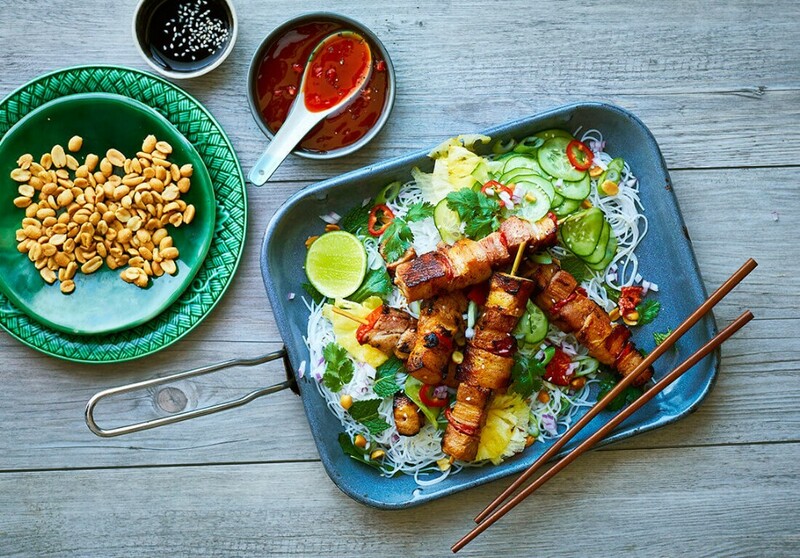 And for that extra special touch, whip up a zingy Thai-inspired salad to take the meal to the next level. And now for the pièce de résistance: a sweet treat that will blow your mind! While these bacon and chocolate cookies are delicious any time of the year, they are particularly tasty during summer if you bring some yummy ice-cream into the mix. It’s a delightful cold indulgence that will keep the summer heat at bay and the festive spirit alive and well. With Woody’s at your table this summer, you’re bound to have a festive season filled with good food and incredible memories. Happy holidays! For more Woody’s dishes, take a squiz at our delicious recipes.